Today is the day! Playoff baseball returns to LeLacheur Park and it’s Red Sox vs. Yankees as the Spinners (45-30) take on Staten Island (47-29). This season the teams split six games against each other with each team sweeping the other in it’s respective home stadium. 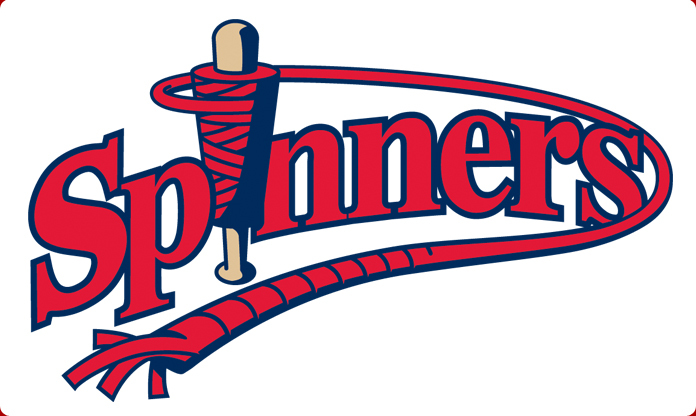 This season has been an exciting one for the Spinners, as they have really come together lately, having a torrid month of August to charge into the playoffs and win their second straight Stedler Division title. The buntings are out, the weather is perfect and it’s playoff time here in New England, come out and support the Spinners as we look to beat down the Yankees and prove that Boston always beats New York. Game one of the series will be here in Lowell tonight as Jose Alvarez (8-3, 1.52), the Spinners franchise leader for wins in a season (8) and the winner of the NY-Penn League ERA title (1.52) will face Adam Warren (4-2, 1.42). Games two and three will be in Staten Island in the best of three series.